Today, we are giving you one last game before the big day… Valentine’s Day… please tell me you remembered. If you forgot, you should probably abandon this post now and head out to the store to find your special someone a gift. 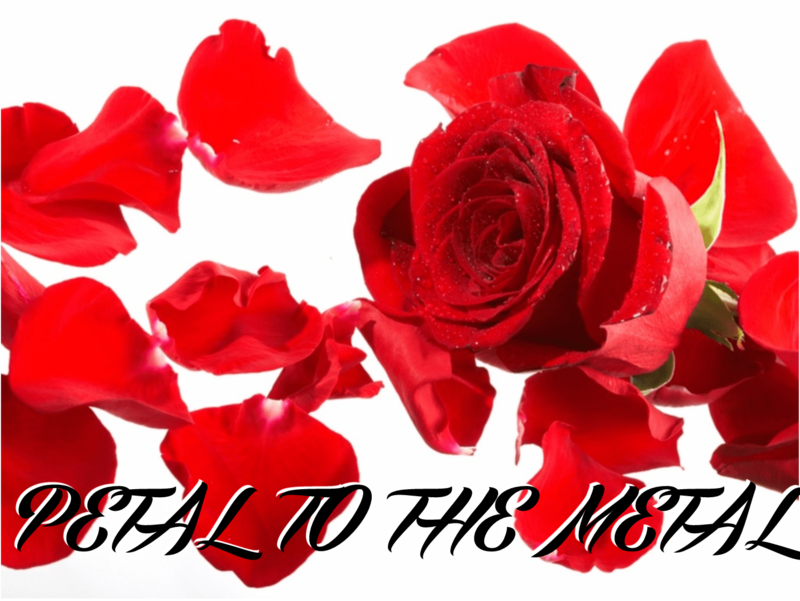 On the other hand, if you are a hopeless romantic who had this special day planned out by Thanksgiving, then take a couple of minutes and check out today’s game, Petal To The Metal. Once you’ve split your group into even teams (if you have a larger group – more than 40 – then you can create three or more even groups), hand each team one rose and place the others in the middle. The goal of the game is to quickly dismantle the rose, one petal at a time. Once one person has peeled their petal off, they pass it to the person on their left. When the first rose is out of petals, the person who is next in the circle must grab one of the remaining roses from the middle of the circle and continue by peeling one petal and passing it to the next person. The key to this game is precision and speed. If a team begins to dismantle the rose by tearing off more than one petal at time, have them pause for an appropriate penalty (10-30 seconds based upon the severity of the damage!) and then restart them. First team to tear apart the sweet symbols of love wins! 1. Make sure to remove all thorns from the roses, otherwise you’ll probably need to invest in some band-aids as well. 2. Feel free to add more roses or pass multiple roses at once. You can also buy different colored roses to represent each team. 3. Use the game as a launching pad for a message on love. can you suggest a replacement for a roses?.. Thanks! We’ve also played with a head of lettuce. You can even try to put it back together again once you’re done for some extended fun!